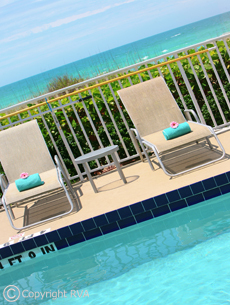 Longboat Key, FL - On May 18, 2018 Larry and Kathy Goodman returned to unit #236 at Silver Sands Gulf Beach Resort and celebrated their golden anniversary, just as they did 50 year ago. 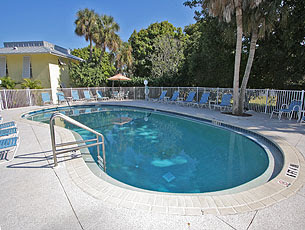 Their story is one we only read about in fairytales - meeting at the University of South Florida in journalism class. 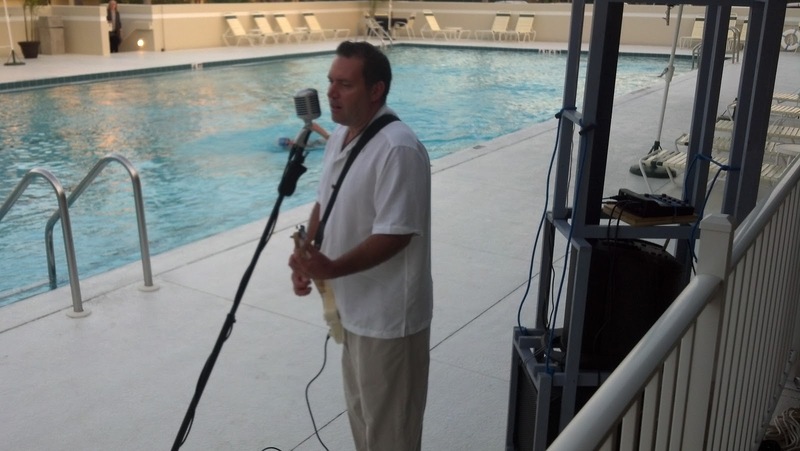 Soon after marrying, and then honeymooning on Longboat Key, Larry was stationed in Okinawa; serving in the United States Air Force and living abroad for over six years. 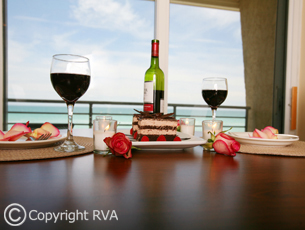 After observing the couples love of seafood, the Operations Manager sent the Goodman’s to a partner restaurant for a special dinner, compliments of RVA, to toast their golden anniversary. 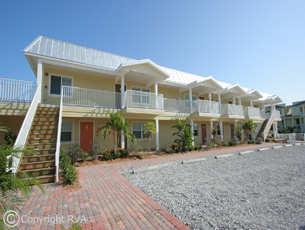 In 1968, Silver Sands Gulf Beach Resort, then known at Silver Sands Apartments, was a small, eight-unit building located directly on the Gulf of Mexico. Over the years Silver Sands grew in size; however unit #236 always remained the Goodman’s ‘special apartment and sacred honeymoon site.’ Living just a short drive away in Temple Terrace, the Goodman’s returned to Silver Sands about a dozen times over the past 50 years, celebrating milestone anniversaries. Larry and Kathy share stories of a mostly uninhabited Longboat Key, with wide beaches and beautiful flora and fauna. 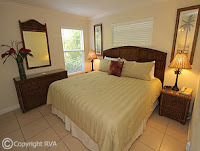 Visiting the island for 50 years, the Goodman’s have seen lots of development, endured storms, (which they didn’t mind - they were on their honeymoon!) 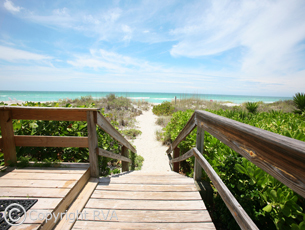 and beach replenishments. 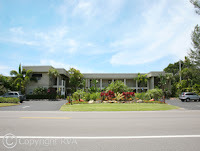 A couple of things have remained the same over the years: their love for each other and their memories of Silver Sands Apartments and the beautiful Longboat Key beaches. 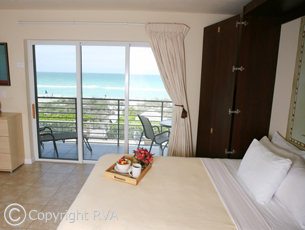 Not only does RVA, Resort Vacations offer the largest selection of vacation rental homes and condominiums along the Gulf Coast of Florida, but we also offer the best selection in resort products. 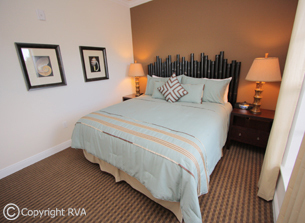 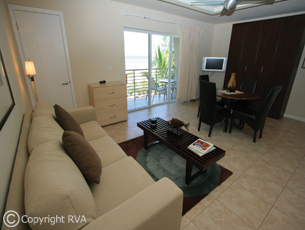 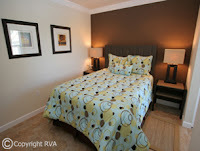 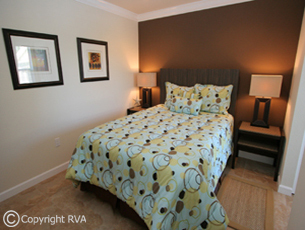 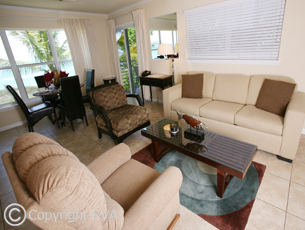 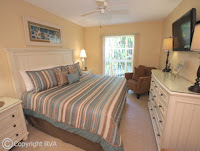 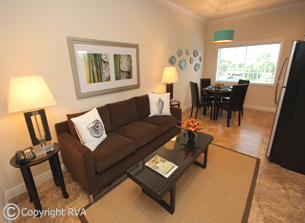 Our resort product is classified as nightly rentals resembling hotel-style facilities - in some cases offering daily or weekly maid service, on-site offices, free parking and more - combined with the luxurious vacation experience you've come to expect from an RVA rental. 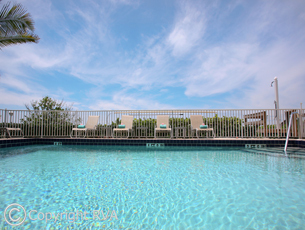 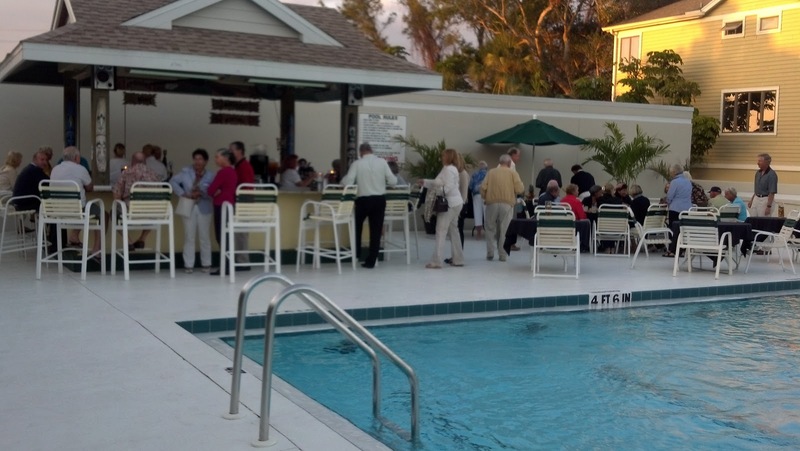 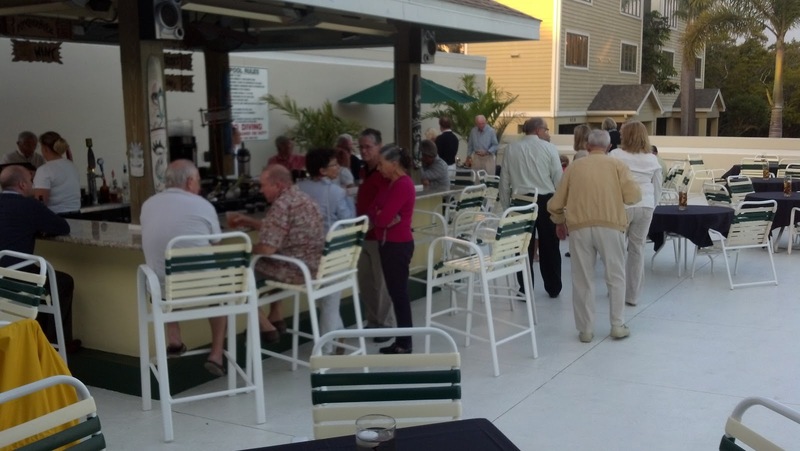 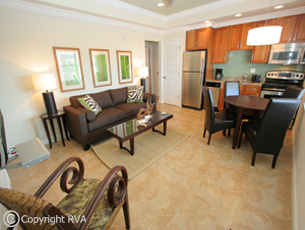 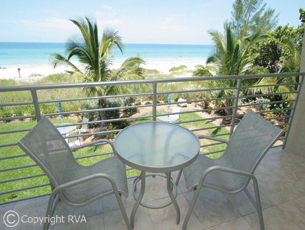 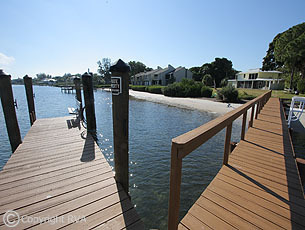 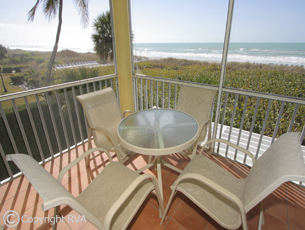 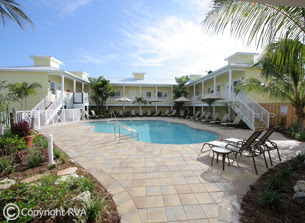 View our current list of resorts and their locations at www.rvafl.com/resorts. Our Silver Sands Gulf Beach Resort website recently received a new feature. Located on the homepage, right under our Quick Search Box, is a rotation of reviews submitted by our guests for your viewing and dreaming pleasures. 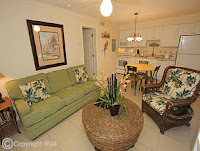 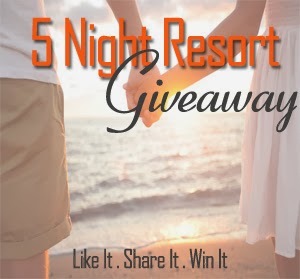 Visit www.silversandsgulfbeachresort.com today for your own personal piece of paradise!